Our family leaders traveled to the California Department of Education and reminded the State Board of Education that parent voices cannot be left out of key decision-making. During the State Board of Education’s meeting – sandwiched between lobbyists – GO WCC’s parents referenced the lack of parent engagement conducted by the California Department of Education around the effectiveness of the California School Dashboard. An online ranking and rating tool, the California School Dashboard was intended to give parents and the public more information on performance in California’s public schools and districts. According to public records, the California Department of Education staff met with more than 800 people at 20 different in-person events since March 17th about the California School Dashboard, yet only one of these events targeted parents, of which only 12 attendees were recorded. 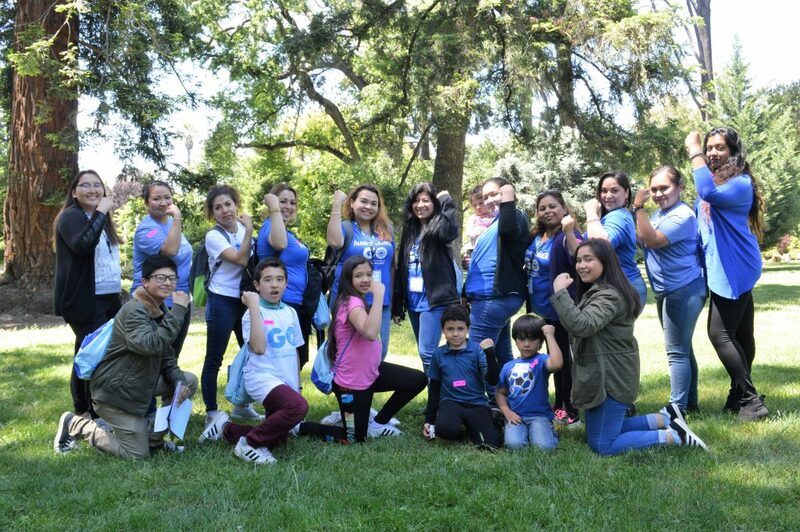 California is home to more than 1.3 million English Language Learners; this figure represents more than 20% of the overall population of students attending public schools in the state. And yet, with the California School Dashboard only officially available in English, the tool continues to frustrate its intended users. GO WCC’s parents are all too familiar with the importance of accessible and accurate data. 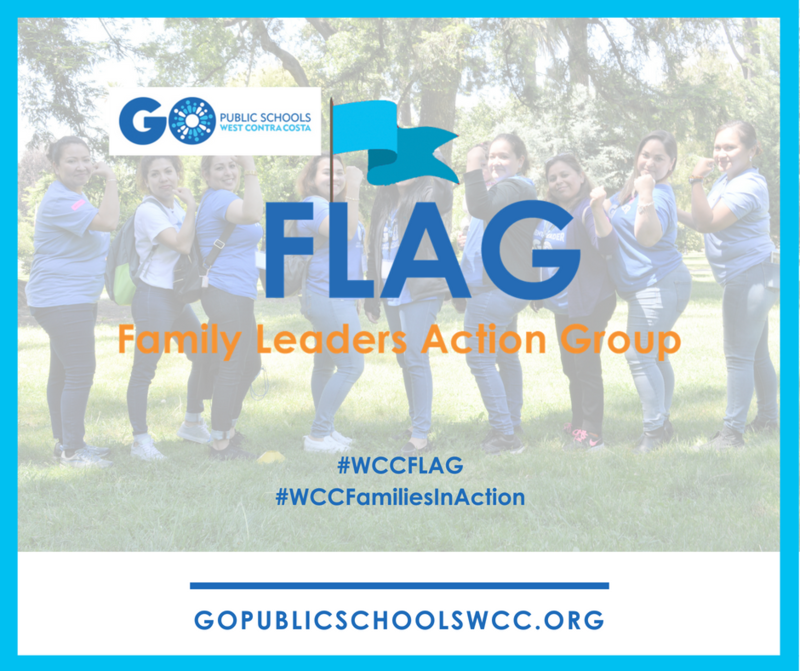 As the leaders of GO WCC’s local Data in Action campaign, GO WCC’s parents have spent the last year advocating for the use of data and evidence to inform strategies, budgets, and critical decisions in West Contra Costa Unified School District (WCCUSD). The family leaders’ efforts have resulted in district leaders approving a resolution committing to the strategic use of data in October of last year, and more recently, their trip to WCCUSD’s School Board meeting on April 25th led to a refresh of outdated local public dashboards. GO WCC’s FLAG holds the State Board of Education to the same expectations as their local district. And, with an estimated $300 thousand set aside by Governor Brown to improve the California School Dashboard, GO WCC’s parent leaders urged the State’s board members to prioritize critical revisions, and to do so in a timely manner.